A healthy oral hygiene is vital in maintaining your overall health. Clean teeth and fresh breath can also improve your confidence, thus enhancing your social life. The first step to taking care of your teeth and gums is choosing a toothbrush that can effectively remove plague and bacteria from your teeth and mouth. 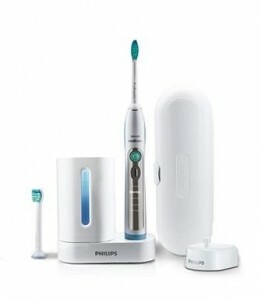 One of the best products is Philips Sonicare Flexcare Plus HX 6992 PLUS Waterpik Power Flosser. 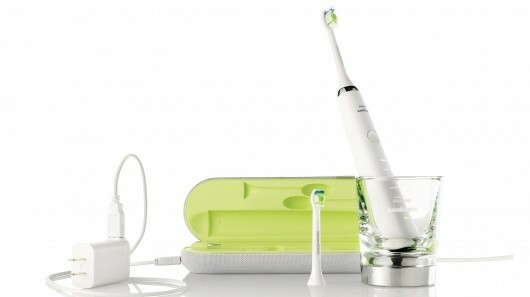 This is an electric sonic toothbrush from Philips that comes with a power flosser from Waterpik. 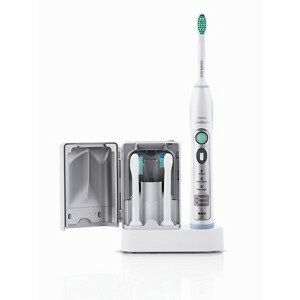 Philips Sonicare Flexcare Plus HX 6992 PLUS Waterpik Power Flosser is for those who are looking for an efficient electric sonic toothbrush and flosser in one buy. This is cheaper than purchasing each item separately. Those who are suffering from arthritis or are having difficulties brushing their teeth on their own for some reason can benefit from this because its vibration can help remove plague and bacteria without much effort. It also comes with a sensitive mode, which is perfect for those with sensitive gums and teeth. This sonic toothbrush comes with a new head design that was made to better remove plagues even those along the gumline, therefore cleaning your teeth better. It has three modes of cleaning, which include maximum cleaning, sensitive area cleaning ?n? massage. You can change the mode depending on the area you are cleaning, as well as your sensitivity. This can also prevent bleeding on gums, as you can adjust the mode to one that suits you. Dentists recommend that all areas on your gums and mouth be brushed for at least 2 minutes. This toothbrush comes with a timer that lets you know if you have already spent 2 minutes brushing your teeth. Furthermore, it will alarm when you have brushed one area for 30 seconds so you can proceed on brushing another area. This ensures that all areas of your teeth and mouth are brushed properly. Three cleaning modes including maximum cleaning, sensitive area cleaning ?n? massage. Five brushing modes including clean, gum care, refresh, sensitive and massage. Contoured brush to gently clean gums. Quadpacer that notifies you when it’s time to move to another area. Smart timer that tells you when you have been brushing for 2 minutes. Battery life can last for 3 weeks before recharging. It drives fluid between teeth ensuring thorough cleaning. Bristles drop letting you know that they need to be replaced. 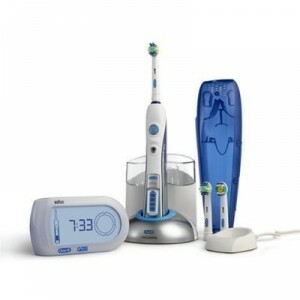 It comes with Waterpik Power Flosser that you can use for a healthier oral hygiene. It has varying modes that will suit different kinds of users and their needs. 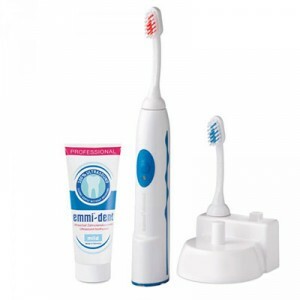 It comes with a timer ensuring that you are spending the right amount of time cleaning your teeth. It effectively removes plagues even on the gumline without causing the gums to bleed. It doesn’t need battery replacement as it is rechargeable and battery life is also longer, making it perfect for travels. It is a bit more expensive than other sonic toothbrushes. 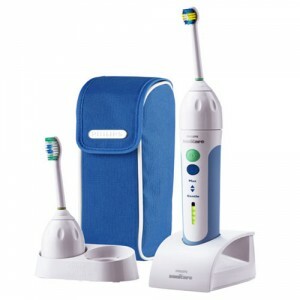 This entry was posted in Reviews and tagged Philips, Sonicare, Waterpik on July 21, 2013 by admin.